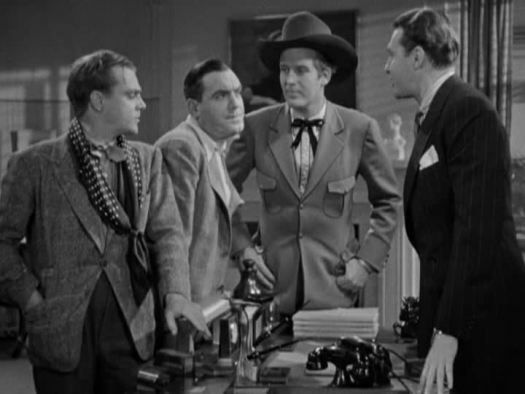 Tomorrow’s the day when everybody’s Irish, and America celebrates St. Patrick’s Day! The green beer will flow and copious amounts of Jameson will be consumed, the corned beef and cabbage will be piled high, and “Danny Boy” will be sung by drunks in every pub across the land. Come Monday, offices everywhere will be unproductive, as all you amateur Irishmen will be nursing hangovers of Emerald Isle proportions. 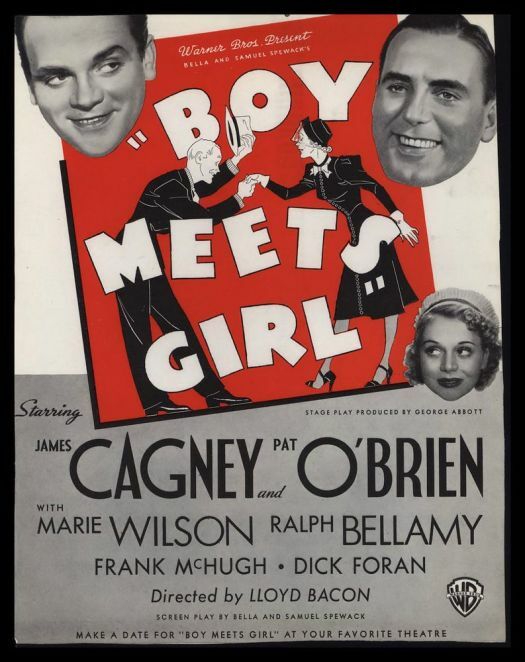 They say laughter is the best medicine, so my suggestion is to start your workday watching an underrated screwball comedy called BOY MEETS GIRL, starring James Cagney and Pat O’Brien, both members in good standing of “Hollywood’s Irish Mafia”! The fifth episode of the DC Universe original streaming series Doom Patrol is many things — the conclusion of the “Cult Of The Unwritten Book” two-parter, the return of Alan Tudyk’s Mr. Nobody and Timothy Dalton’s “Chief” Niles Caulder (well, sort of, and only temporarily — but he comes in for more screen time than in any installment to date), a wild and inventive departure from its Grant Morrison/Richard Case “source material” — but first, foremost, and always, it is Jane‘s story. Can it be? Or should that read “can it bee”?